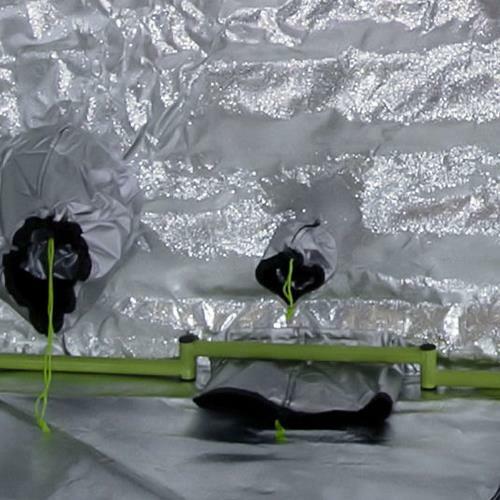 These Hydroponic Grow Tents have been designed and engineered by experts, The Green Qube range of grow tents are not only durable and strong but most importantly they are extremely affordable. 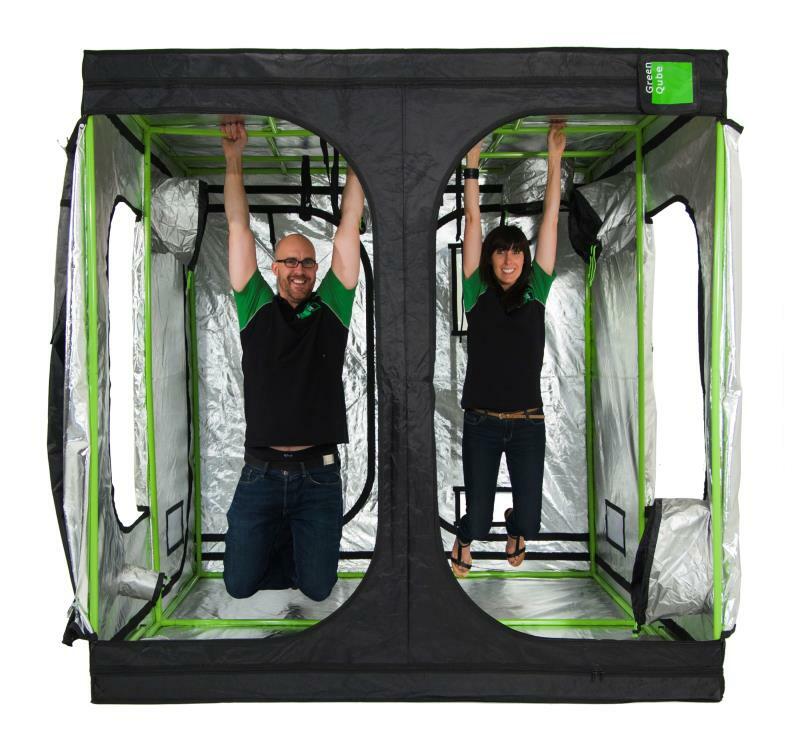 Green Qube are revolutionising the hydroponic grow tent market with their excellent range of simple space solutions which are hardworking tents that perform and last! 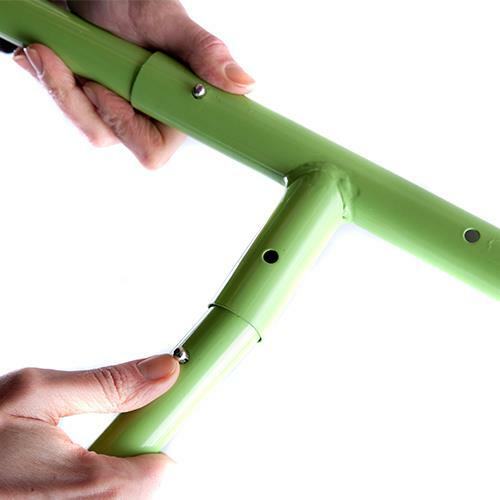 Green-Qube’s have the strongest poles on the market making them tough, hardwearing growing spaces with exceptional durability. Constructed Using the very best materials, Green-Qube stands for quality and with its range of innovative design features, such as the exclusive Uplift Bar for water-fed hydroponic systems like AutoPots & IWS, it is ideal for those who strive to grow the very best.